We teach a broad and diverse array of music subjects throughout Westhaven School. 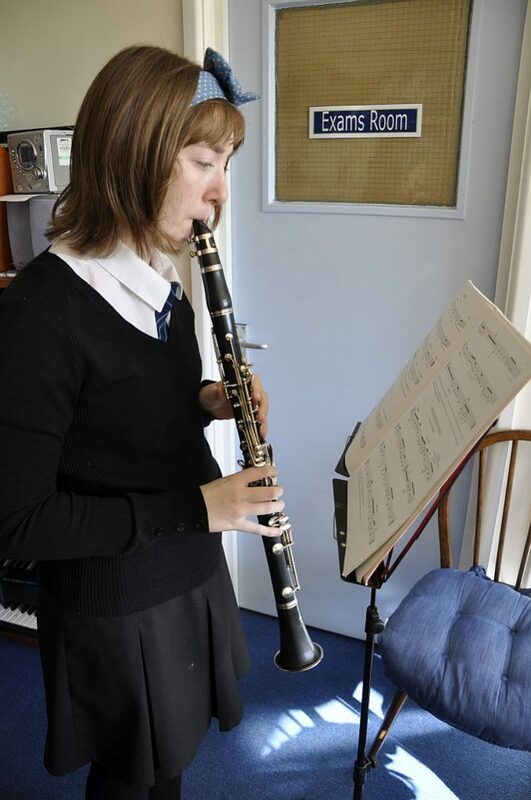 Using North Somerset recommended online learning environment, children develop and learn to play instruments, to read music and to create compositions. In lower school we focus upon the foundation of music practices such as tempo, pitch, tambre and working as a team. We also focus on introducing children to basic tuned instruments such as the recorder and the Glockenspiel. We also introduce children to untuned percussion instruments which we use to create soundtracks to stories. In middle school students explore and advance their musical creativity. They progress onto more challenging insrtument courses and start to use technology such as the iPads to create their own compositions.